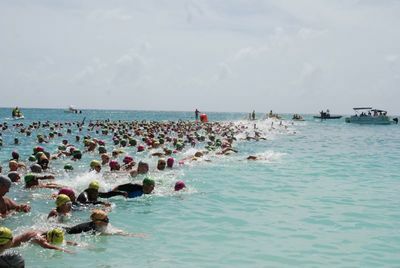 The 12-year old Cayman Prep & High School swimmer just broke Olympian Geoff Butler’s CIASA record in the Boys 11-12 800m Freestyle from 2008 at the Friday Night Lights Distance Challenge. 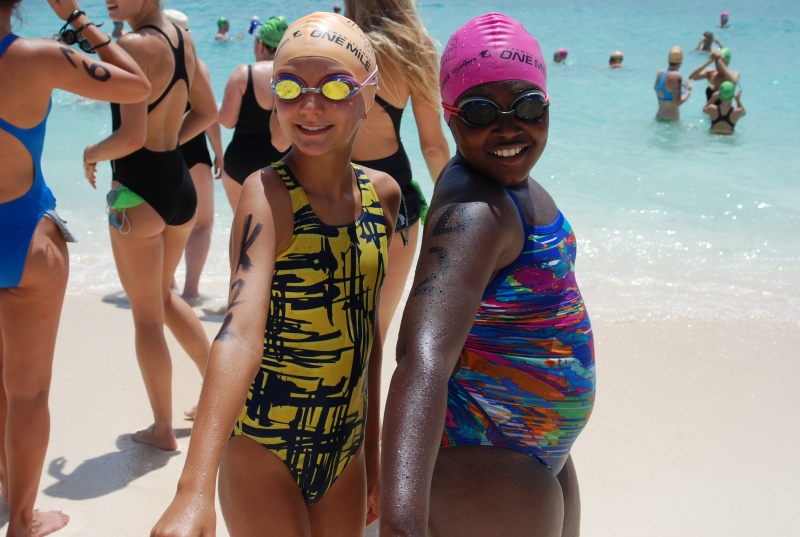 The Seven Mile Swimmers standout has already hit SIX CARIFTA qualifiers this season. Help us congratulate Will, our Cayman National Bank Athlete of the Week! ​The successful Seven Mile Swimmers team, from left, back row, Coach Darren Mew, Jasmine Lambert-Wragg, Will Sellars and Nayeli Dacres. 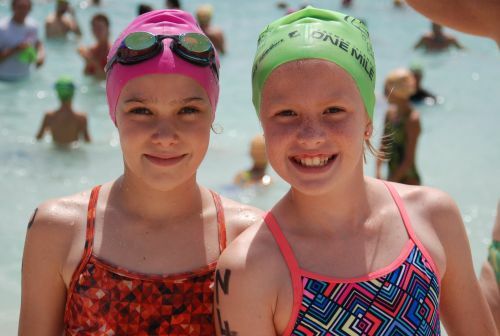 Front row, Leila Kirkconnell, Sierrah Broadbelt, Kathryn Lambert-Wragg, Teagan Nash and Nadia Simmonds. 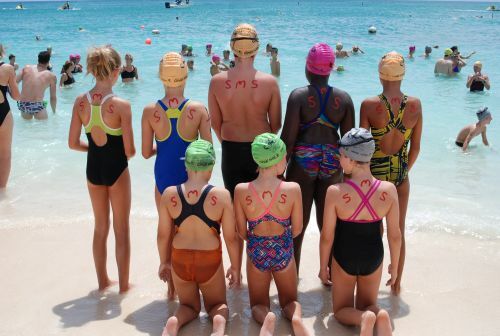 “We can only recycle plastics that are number one or two, but the plastic numbers go all the way up to number seven,” suggested Montessori by the Sea grade 6 student ​Harper Barrowman. 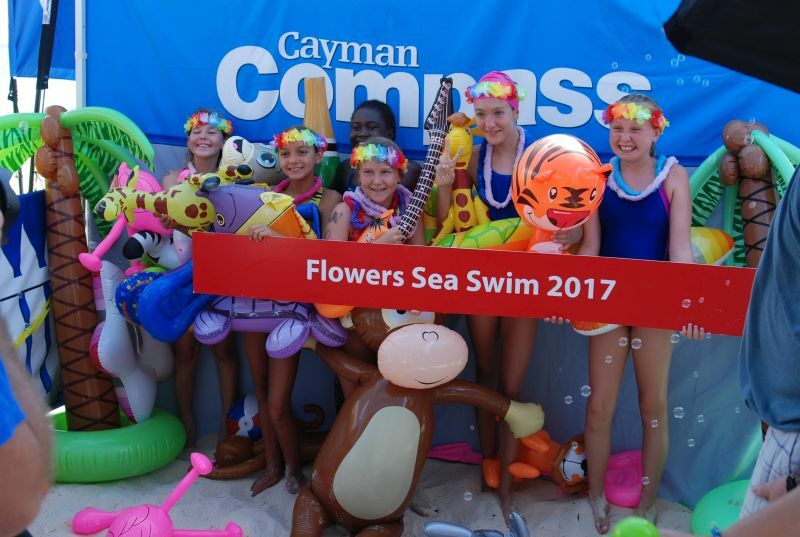 “Costa Rica has gone completely plastic-free, and I am hoping to see that with Cayman,” said Cayman Prep year 9 student Nadia Simmonds. "Both of these bright young ladies Cayman 27 spoke with said they believe Cayman could reasonably implement some form of plastic ban in two years time. 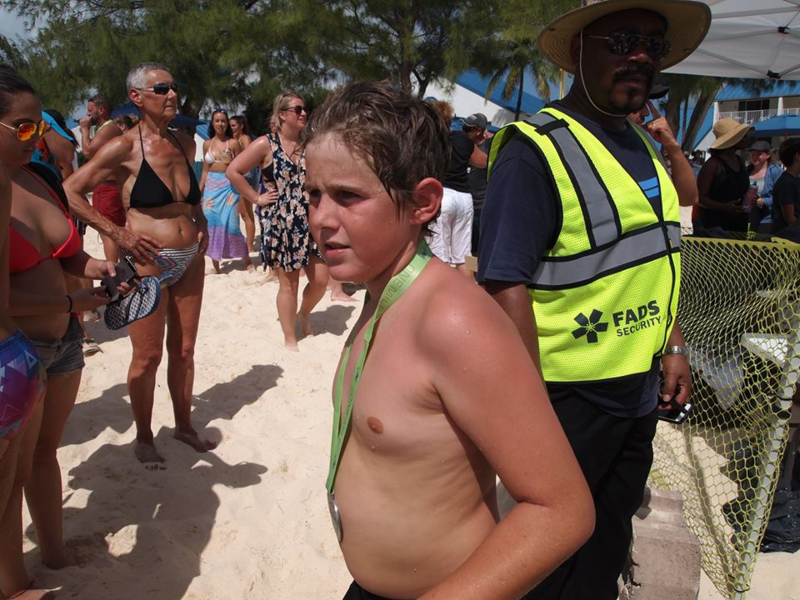 Cayman 27 asked the minister if he’s ready to commit to that timeline". 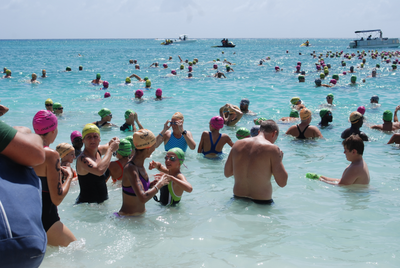 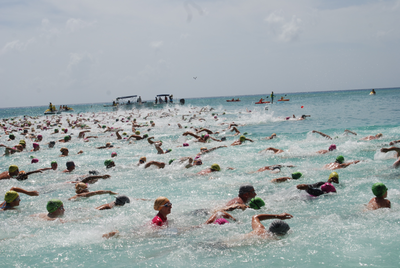 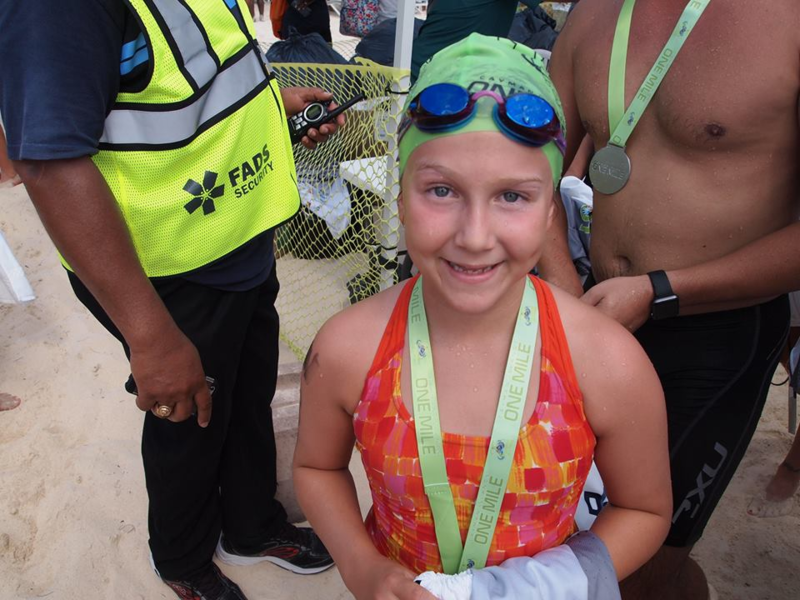 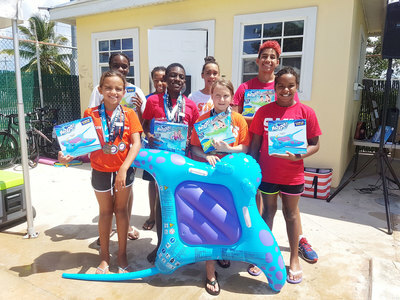 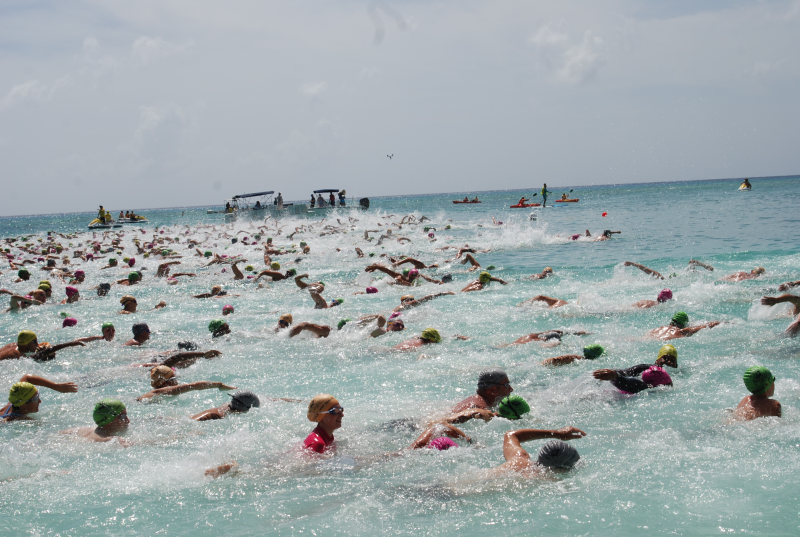 In the overall points standings, Stingray Swim Club placed 1st with 989 points; Camana Bay Aquatic Club, 2nd with 665 points; Seven Mile Swimmers 3rd with 363 points; Brac Barracudas 4th with 24; and Special Olympics Cayman Islands 5th with 9 points. Boys 7-8 Charlie Dickson (SMS); Boys 9-10 Dominic Hilton (SMS); Boys 11-12 Stefano Bonati (CBAC); Boys 13-14 Jake Bailey (SSC); and Boys 15 & Over Jordan Crooks (CBAC). 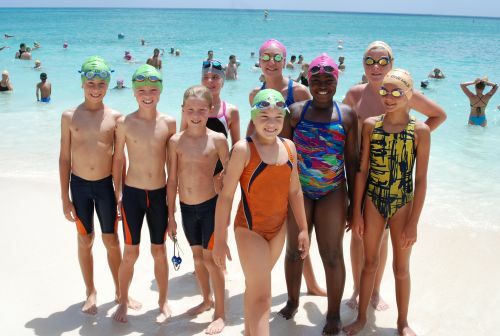 ​ to compete at a dual club level meet with Blue Wave Swimming from Brandon, Florida. 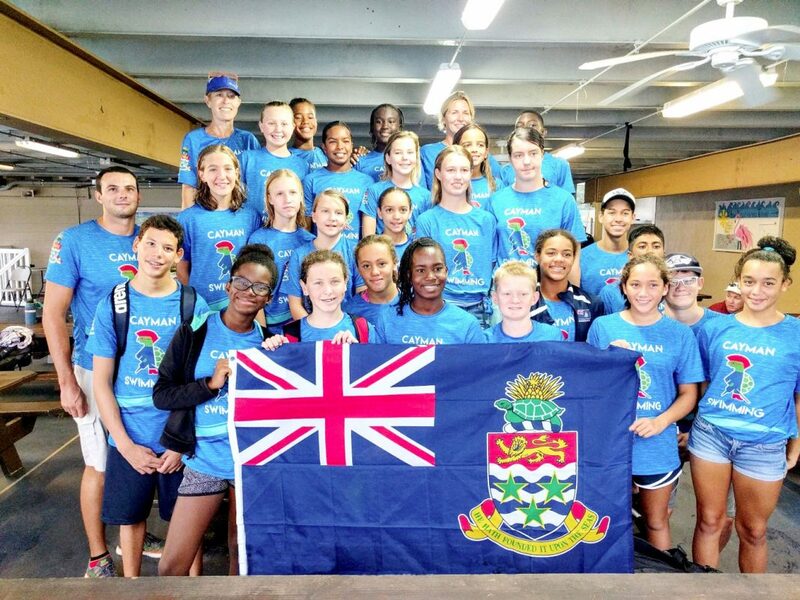 SMS swimmers Kathryn Lambert-Wragg, Jasmine Lambert-Wragg and Will Sellars, along with friends and family help to celebrate the arrival of the Queen's Baton at a ceremony held at Pedro St James this past weekend.